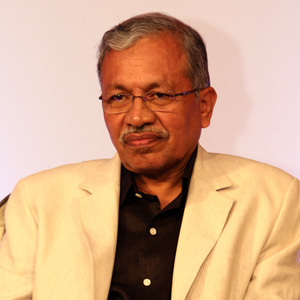 Nanda Kumar joined the Indian Administrative Service in 1972. Besides holding various high-ranking posts in the government, he has also attended various short-term training programmes in the Universities of UK, France, and US including Harvard University. Until recently, he served as Chairman, National Dairy Development Board, Anand, Gujarat and Chairman, Mother Dairy Fruit & Vegetables Pvt. Ltd., Indian Immunologicals Limited and IDMC. His pan-India experience has led to the publication of articles related to food and nutrition in leading publications.